Last week was half term and so there were plenty of opportunities for me to take photos of my girls, and with my Christmas gift guides nearing completion a lot of the photos I took were Christmas themed! Here are my favourites. Squidgy is a massive daddy’s girl but that doesn’t stop her having amazingly cute moments with me. I love this photo. I was taking photos in their toy room which is the only room with a full white wall to work with and has some of the best light. She came in to see what I was up to and I used it as the perfect opportunity to get some lovely photos with her. This was unplanned but totally perfect! Pickle can be notoriously hard to photograph because she has a habit of running away, but I absolutely love this photo of her, it couldn’t be more cute! From here on out there will be plenty of Christmas photos as we really go kind of crazy in this house (if you haven’t seen the post about my home last year check it out here!) 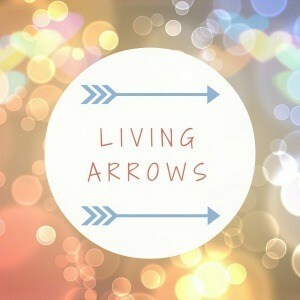 so stay tuned for the next few weeks of Living Arrows and more!